Just a few weeks ago, we memorialized saxophonist Deadly Headley Bennett, who would eventually play a role in Prince Buster’s history, and we’ll get to that in the middle of this program, but sadly, we have done many memorial shows these last few years, but this one has really impacted us in a very personal way. Generoso has written a comprehensive and personal obituary on Buster which was published on Ink19 this week. Born as Cecil Bustamante Campbell, Prince Buster grew up with his grandmother in rural Jamaica. Here, he gained an interest in music after singing in churches. When he was a teenager, he moved to Kingston and lived on Orange Street, and he naturally found an affinity for the sound system culture. Specifically, he spent a lot of time with Tom Wong, who is best known as Tom the Great Sebastian, who ran a sound system out of his shop and in the dancehalls of Kingston. As the sound system culture further developed, each operator and their set of selectors would compete against each other. 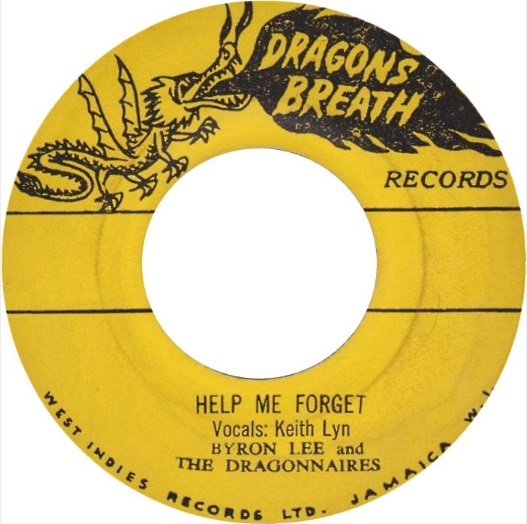 The big two were Coxsone Dodd’s Downbeat and Duke Reid’s the Trojan, and Prince Buster and his crew aligned himself with Coxsone, who was more of an underdog than Duke Reid. Buster provided Coxone’s dances with security, and eventually, he would become a selector for the Downbeat sound. With this experience, Buster was armed with plenty of knowledge on how to run a sound system, so he went to Tom Wong and asked him for a loan in order to create his own sound, which would become the renowned and popular Voice of the People. With his sound system up and running, Buster was ready to begin recording his own singles. Before he would ever appear in front of the microphone, Buster produced tracks to be played at his sound system; you will hear a selection of these tracks in this first set in the spotlight. To start this show, we heard from Buster himself. 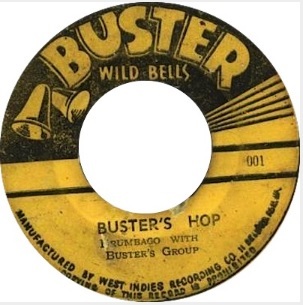 Though he had already established himself as a producer, in 1961, for his own Wildbells label, Buster recorded his very first track as a vocalist, “Little Honey,” which will start off the first of a two week tribute to the mighty Prince Buster, the Voice of the People. Due to Mixcloud’s policy (you can only play four songs per artist every show), we have primarily structured this show on Prince Buster’s magnificent productions during the Jamaican rhythm and blues and ska eras. You will hear some of the greatest hits of that time from Derrick Morgan, Eric Monty Morris, Basil Gabbidon and more! Included in this show are segments of Generoso’s 2002 interview with Prince Buster that was conducted a week before Buster was to play a show that Generoso helped produce in Boston that featured Buster, Derrick Morgan, Eric Morris, and Millicent Patsy Todd with the excellent reggae group, The Pressure Cooker backing up the artists. The interview segments describe in detail, the controversial recording of the Folkes Brothers, “Oh Carolina,” the Black Head Chinaman record war between Buster and Derrick Morgan, and Buster’s duet with the late great singer, Slim Smith.